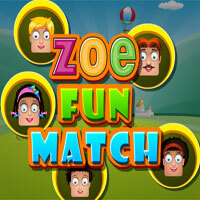 This Zoe fun matching game is full of entertainment. Match 3 or more same faces of Zoe�s family. You will have a different target in each level. 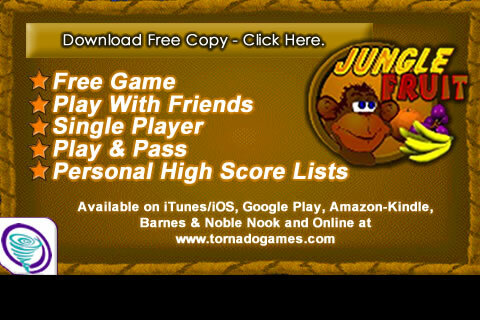 Have lots and lots of fun and enjoy this game.